Valentine’s Day is a holiday dedicated to celebrating love. While it is typical for people to exchange affectionate gifts or treat each other to special outings, there are many different ways to celebrate this holiday. Enjoy February 14th with your significant other and plan a romantic day together. When everything be ready. Please do not forgot your nails. Details is also very important. Then, what to do about our nails? Heart shape is very easy to design and copy. White and black is always a solid choice but other abstract colors can be great too. Red is most popular to choose. 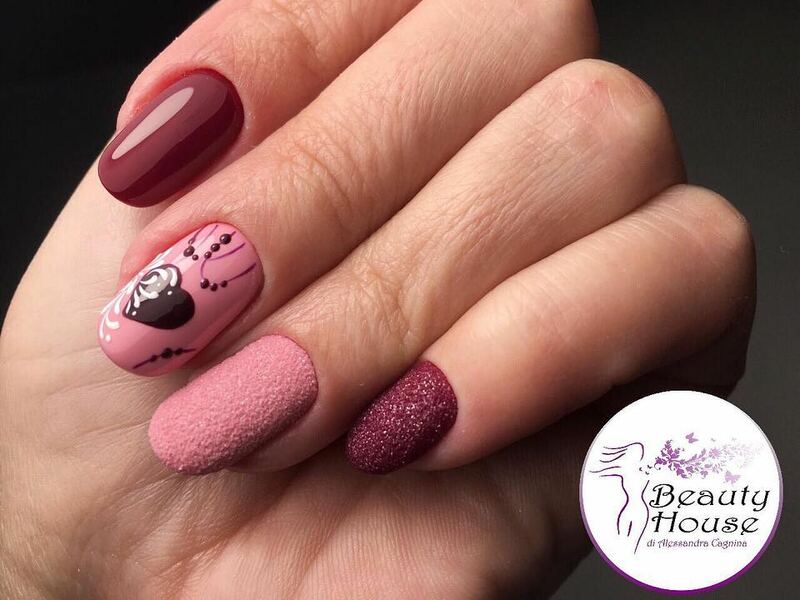 Hope you will like these nails and try them 2019. Pick any that suits your personality the best and bring out the best in you. Don’t forget to pin the ones you like the most to show your nail list.